Sony is releasing a pair of new action cams that are the company’s first POV cameras to feature their Balanced Optical SteadyShot image stabilization technology. The bigger draw between the two cameras is the FDR-X3000R which shoots 4K. While it appears that the second camera, the HDR-AS300R, is built in a similar body as the FDR, it “only” shoots Full HD. 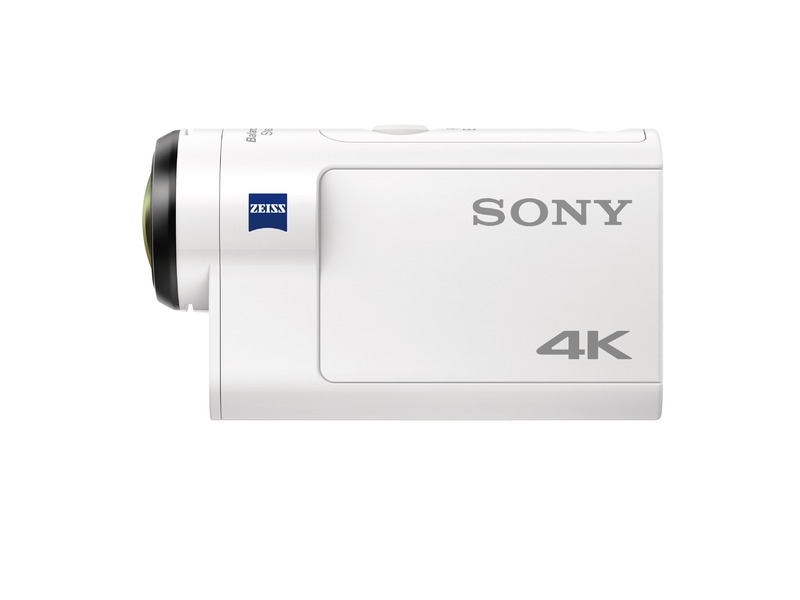 Both cameras (and their accessories) should be available towards the end of September at $400 and $300 respectively. For more details and technical specifications, check out the full press release below. Please follow #ActionCam on twitter and @ActionCam on Instagram for the latest Sony Action Cam news and exciting content. Operating Temperature -10 degrees C. – +40 degrees C. / +14 degrees F. – +104 degrees F.
Storage Temperature -20 degrees C. – +60 degrees C. / -4 degrees F. – +140 degrees F.